Fall has always been my favorite time of the year. The days are not as hot and the nights are cooler. The leaves on the trees begin to change color and the air has the distinct smell of wood being burned in fireplaces. 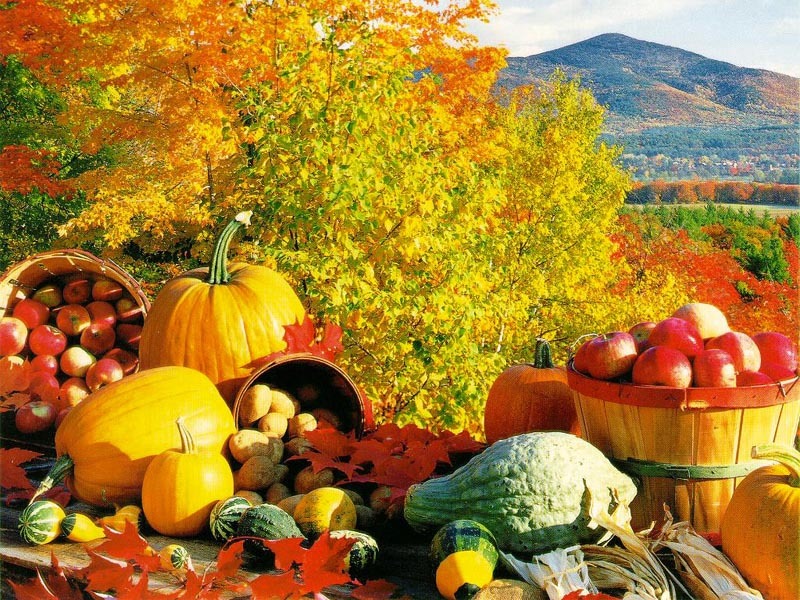 Aside from the spring season, fall is replete with signs of change and change about to come. It reminds me of our God and creator and how he set the earth in its rotation. As this blue rock rotates around the sun it also tilts on its axis causing the changes in the seasons. Depending where you live on this beautiful blue rock, throughout the year you are getting nearer the sun or further away. I know, Earth Science 101. I have been convicted by these verses as I try to put aside my prideful self and take on the humility of my Lord to do good to everyone. Even if they do not treat me fairly, or in the way I think I should be treated. Folks will not always treat you nicely. We live in a fallen world, and those creatures made in God’s image sin. Some have been forgiven and are striving to do the good the apostle Paul mentions, and some are carnal and lost in their sin. But God who has richly blessed me with with his Spirit helps me to do good even when it might be easier to grumble or even retaliate. So when the due season comes I might be a blessing to Him. Keeping in line with the change and seasons theme here I will mention that my weigh-in this week only showed a loss of .1 lbs. I was a bit discouraged because I had stayed on the plan all week and had burned over 3000 calories in weekly physical activity. I did by walking further, and mixing in some weight training. It was a good thing our class discussed the idea that in weight loss, our bodies will lose weight at it’s own pace. Statistics have shown that even by staying on the program and maintaining good physical activity you may not lose the same amount of weight each week. My goal this week is to stay on the program, continue to increase my physical activity, and drink more water.